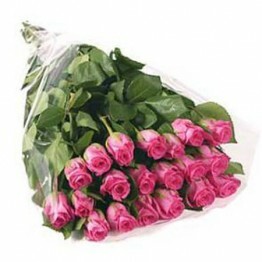 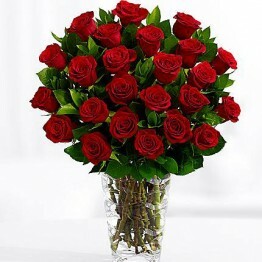 Buy or send flowers online from Giftingway, one of the easiest ways to shop flowers online and sen..
Lovely bunch of flowers arranged with different kinds of flowers like roses, carnations, tulips, orchids, lily and imported & local flowers. 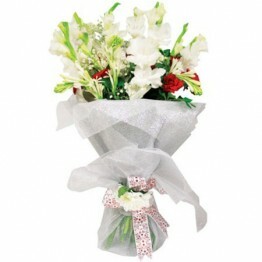 Its a lovely present to give someone and show your feelings. 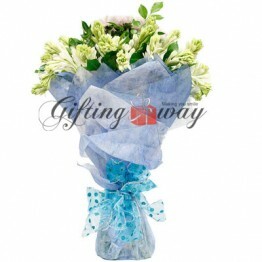 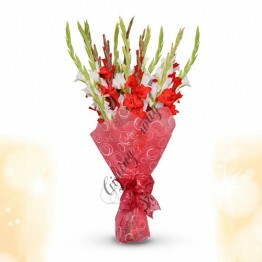 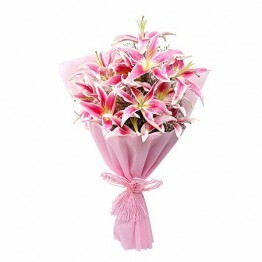 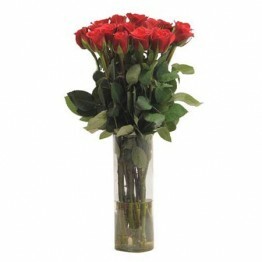 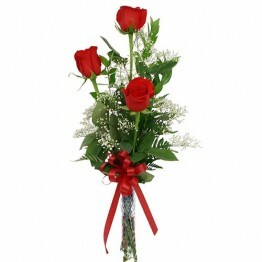 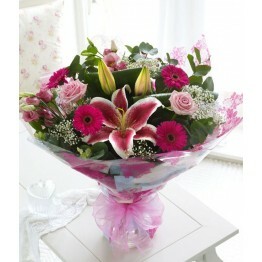 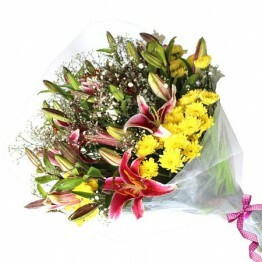 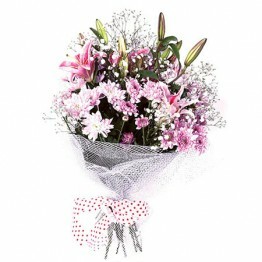 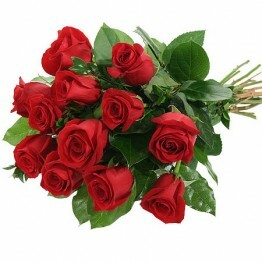 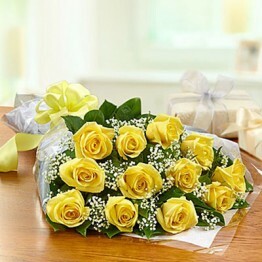 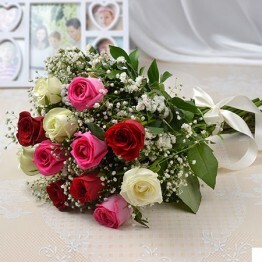 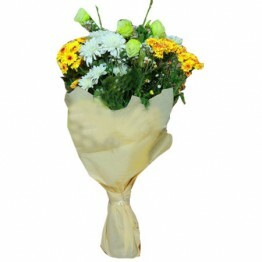 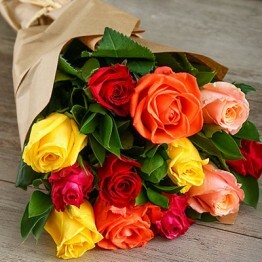 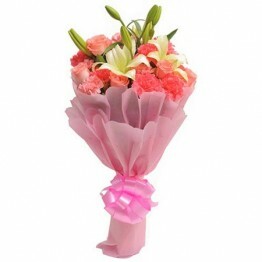 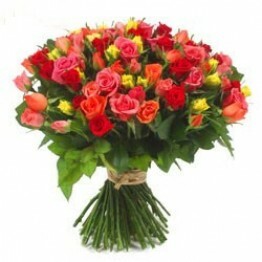 Buy Hand Tied Bouquets Online, Flower Bouquet Delivery. 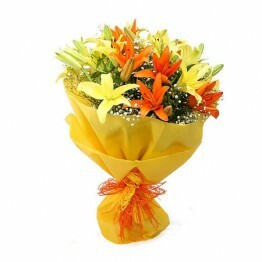 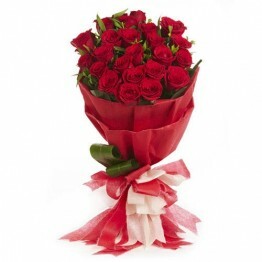 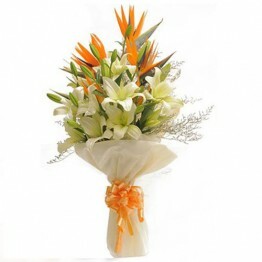 We are famous for delivering bunches of flowers all over the Pakistan. 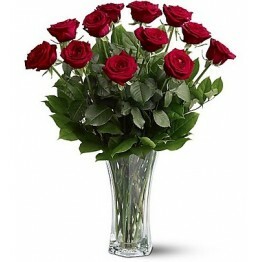 Order online today for next-day delivery.